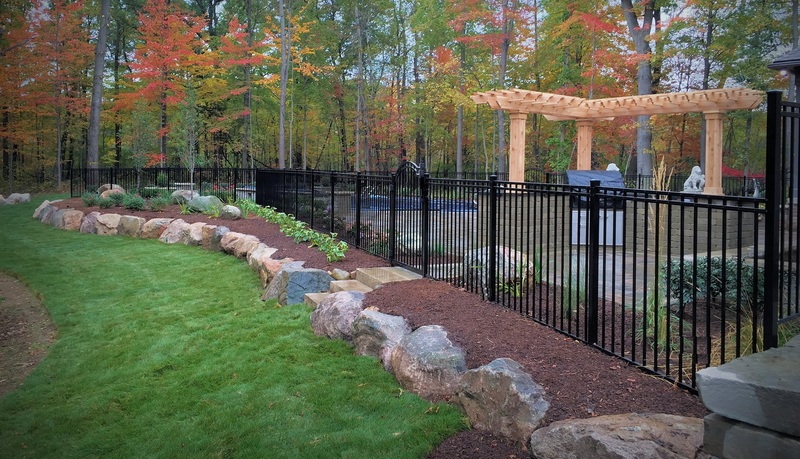 As one of southeastern Michigan’s top landscape service providers, we know our specialized skills and hands-on experience can create a landscape tailored to your personal needs. 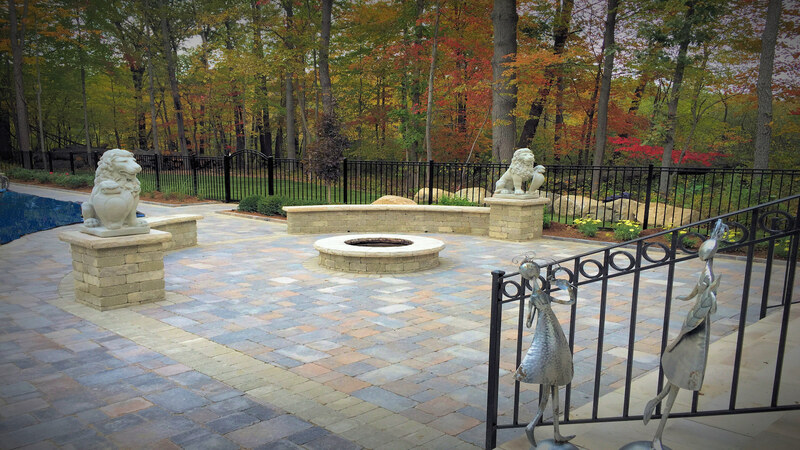 Our company was founded in 1991 to provide the finest in landscape design, maintenance and snow removal in Macomb County and surrounding areas. Today, our landmark services are rooted in many years of experience and continued education. We also follow research completed by the Michigan State Extension Services (MSUE) to stay on top of the latest industry trends. We proudly serve a variety of clients – from homeowners like you to homeowner associations, retail establishments, commercial properties, condominium communities, multi-family dwellings and municipal facilities. 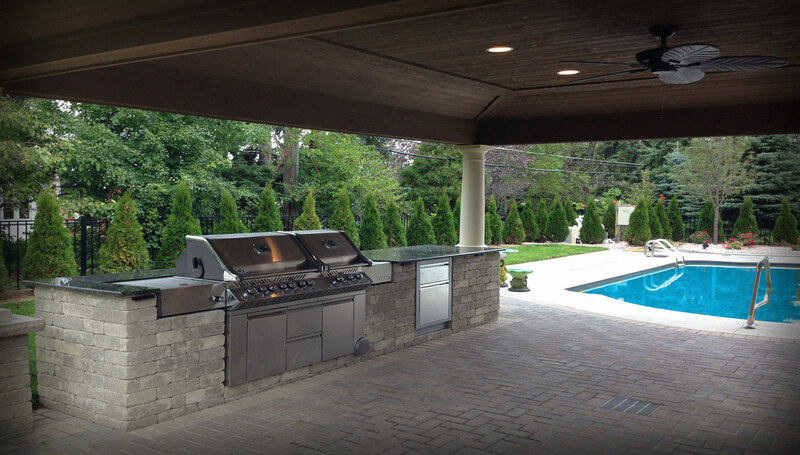 Our diverse clientele proves we have the all-encompassing expertise to complete your project with confidence. 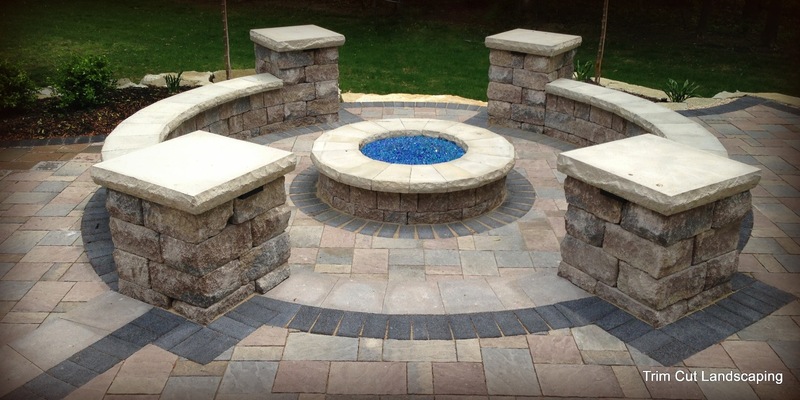 At Trim Cut Landscaping, our mission is to beautify your environment through our high standards in quality, service, professionalism and value. 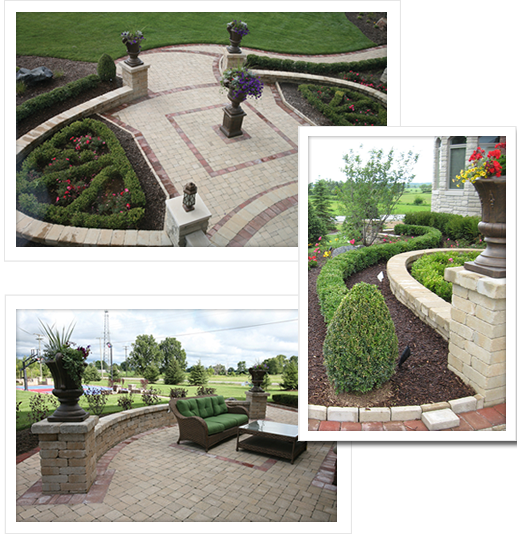 We have the passion to produce creative, flexible, budget-based landscaping solutions tailored to your exterior living needs. 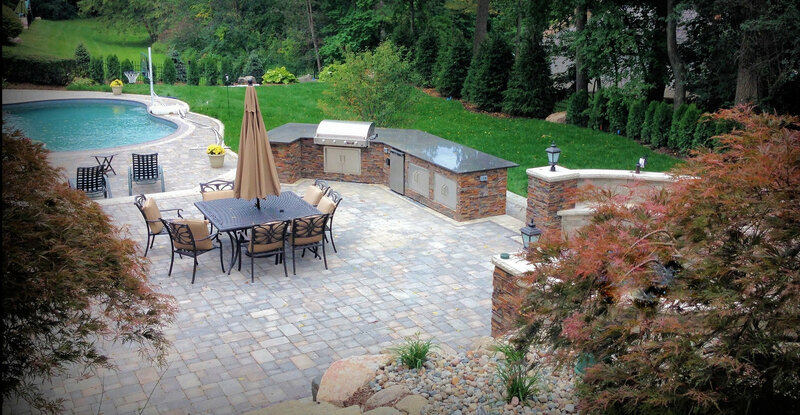 Let us show you why so many people in southeastern Michigan have already chosen Trim Cut Landscaping and are now repeat clients. You will quickly understand why we do not judge our success by how many clients we have, but rather by how many we retain. LANDSCAPING: A Very Good Investment. 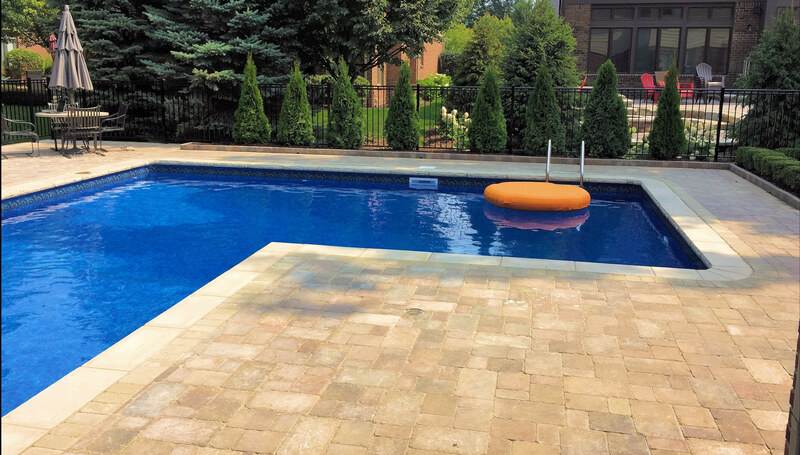 Benefits Of A Spring Clean Up For Your Yard In Southeast Michigan .